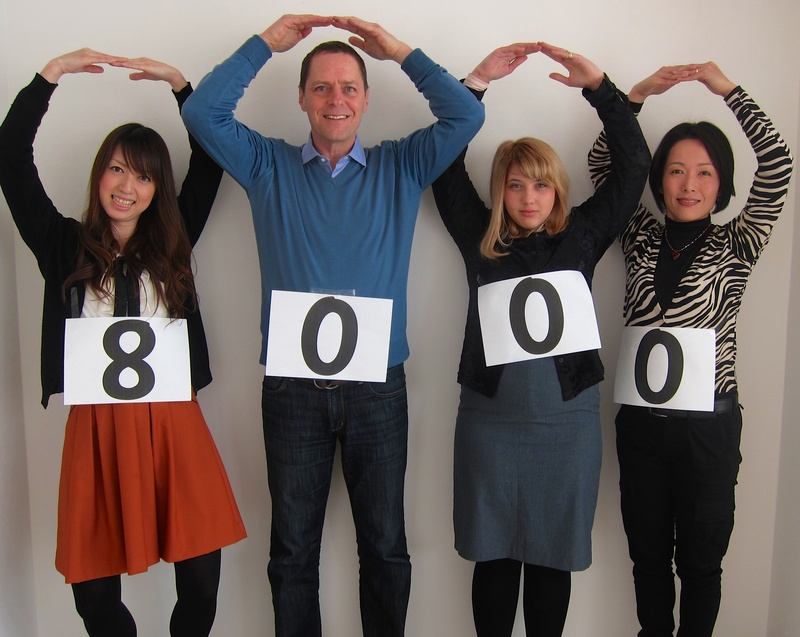 Last night we surpassed 8,000 likes on Facebook – THANKS for your support! Our concept is to provide a constant stream of updates in English (and sometimes Japanese) on what’s happening in Fukuoka & Kyushu. You can read longer versions and see more photos on our website, so be sure to click on the link after “read more”. Your comments and suggestions are always welcome, or leave a comment here. Finally – please share this page with your friends – the more likes we get, the more information we’ll post!